Ever wonder what sorts of issues you may encounter as a creator or entrepreneur? Or when you might want to reach out to a real-life lawyer? 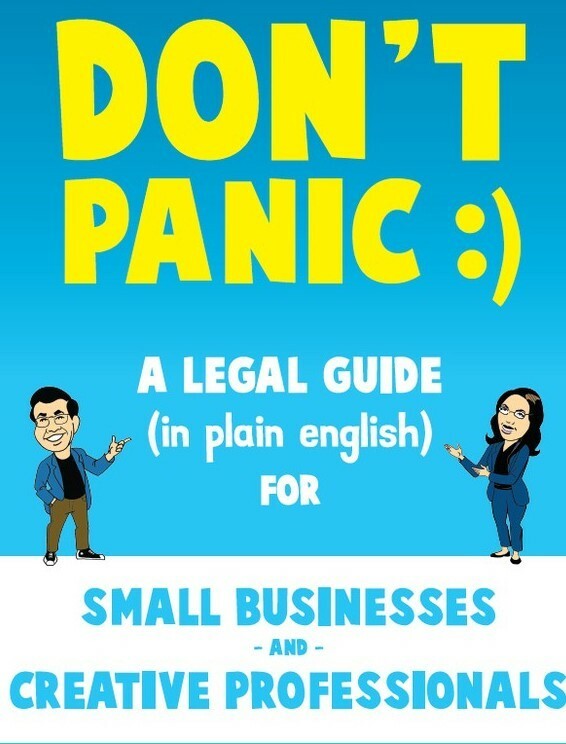 That’s what Don’t Panic:) A Legal Guide (in plain English) for Small Businesses and Creative Professionals is all about. Published by New Media Rights, with offices at iHive @ NEST in San Diego, this recently-published book is designed to help new-business owners of all kinds. 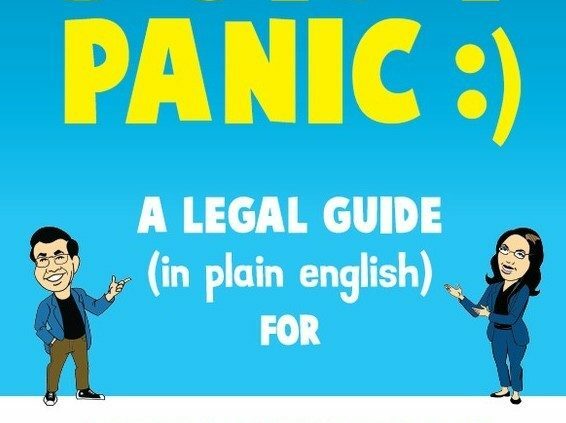 Don’t Panic:) will prepare you to deal with a wide range of legal issues you’re likely to encounter as a startup creator or tech entrepreneur. The book’s authors are Art Neill, executive director of New Media Rights; and Teri Karobonik, former staff attorney at the non-profit agency.